Rhythm & Rhymes is back in 2019! 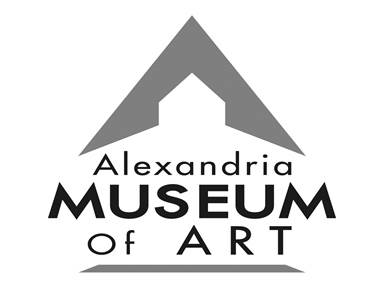 Alexandria Museum of Art's Spoken Word Open Mic and Performing Arts series, with the one-and-only Slam Superstar Sha'Condria iCon Sibley, returns to the galleries for one night only. Enjoy live poetry and musical performances, and enjoy some refreshments too! 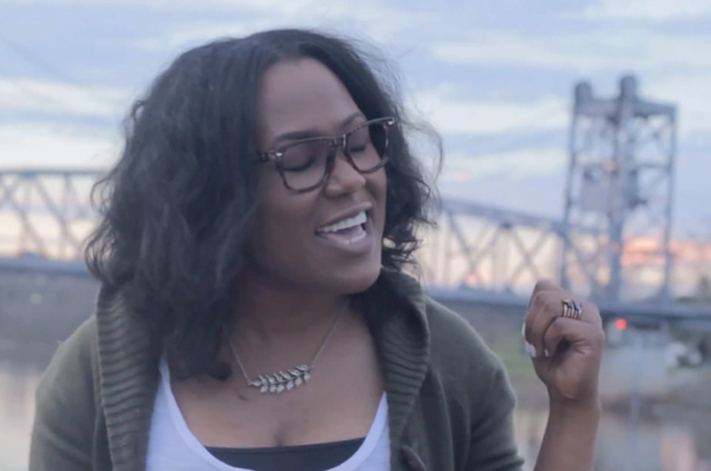 Poet Sha'Condria "ICON" Sibley is many things. Among them, a poetic powerhouse, and a force to be reckoned with. She has performed all across the country, claiming awards and titles in many Spoken Word competitions, and she has performed right here at home in Alexandria, as the host of our Rhythm & Rhymes Spoken Word Series. Guest perfomers will be announced soon.